SCA helps you raise the stakes on your Bingo games with fun, low cost, revenue-generating promotions. For live game play we offer Coverall/Blackout, Flashboard Bingo, Prizeboard Bingo, Pick ‘Em Games, and Custom Games. Our bingo kiosk game helps you expand bingo offerings with a virtual bingo card. 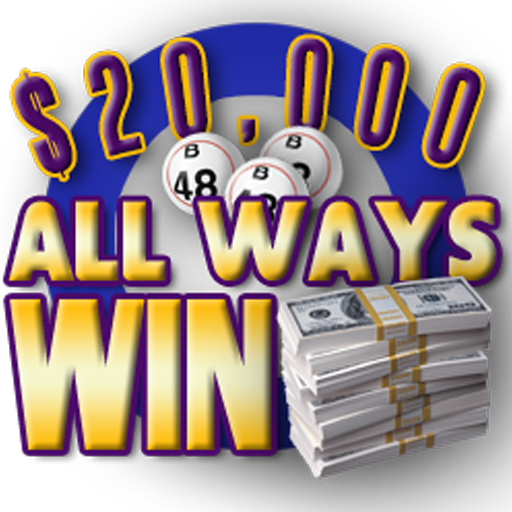 Players have a chance to win the grand prize with each swipe or collect until they get a Bingo and win a secondary prize. Qualified guests swipe their rewards card at the kiosk to reveal their virtual bingo card and begin play. 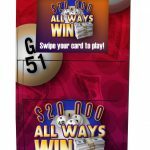 Patrons earn additional swipes through play on the casino floor. Prize payoffs are flexible and can be modified to fit your budget!